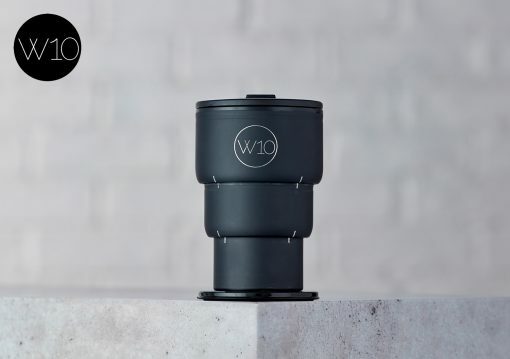 The Collapsible Cup – Saving space, money and the planet! Being environmentally conscious right now is incredibly important and so it should! And whilst I love both caffeine and reusable travel cups, it can be a hassle to carry them around after I’ve finished my first of many coffees for the day, especially when you’re on the move. 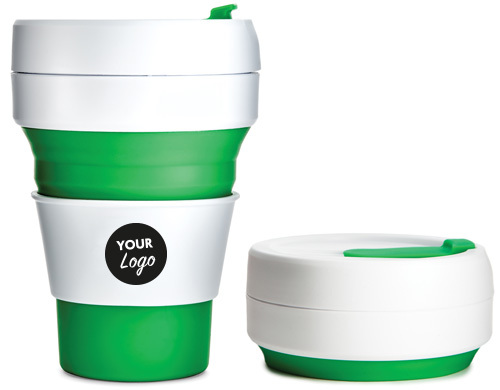 The Collapsible Cup (yes you heard me correctly) is an affordable reusable cup made from BPA free and recyclable materials, microwave and dishwasher safe the collapsible cup can be condensed down to a handy size for small bags and even pockets. They are the perfect alternative to standard reusable travel cups that will help you reduce your waste and impact on the planet. Many manufacturers are jumping onto the bandwagon meaning there are more options and ways to personalise than ever! 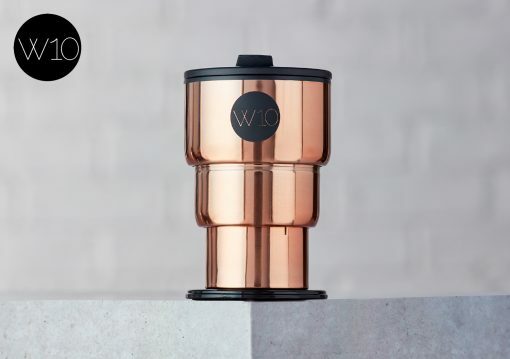 Including pantone matching, full colour branding to the plastic sleeve and different types of sleeves as well as now a stainless steel in rose gold and black, adding a classy spin! The possibilities are quite literally endless and without breaking the bank! If you’re interested in having your brand on these handy cups or any other promotional merchandise, give our friendly sales team a call on 01420 478 866 or drop us an e-mail at info@completemerchandise.co.uk, alternatively you can check out our website and digital brochures!